Cities are shaped by the stories and memories people have of them. They stick in the mind only as a melding of the lived, the imagined, the forgotten, and the desired. The only thing that remains are the stories. Starting from that notion, Mohammad Al Attar has interviewed inhabitants of the city of Aleppo, asking them about a place dear to them. 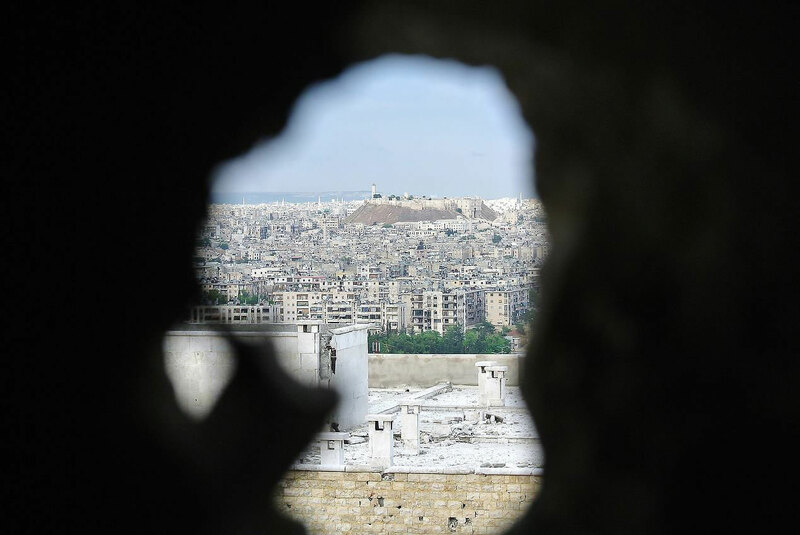 The result of this undertaking, infused by the desire not to yield to a language of loss, is a set of intimate one-on-one performances comprised of tales and testimonies from Aleppo, in order to safeguard the connections to these places. It is also a reflection upon language itself, the need to speak and to listen. Stories can preserve the beautiful, encourage the listeners to piece together images on their own, and give them the freedom to reconstruct a place which perhaps no longer exists. All events Why Are We Here Now?